Welcome to Dumaguete’s first internet radio, programmed to air the latest in campus news and announcements! Listen to live discussio ns, check out our collection of guest lectures, or simply unwind in cyberspace as we play classical, Filipino and contemporary music. 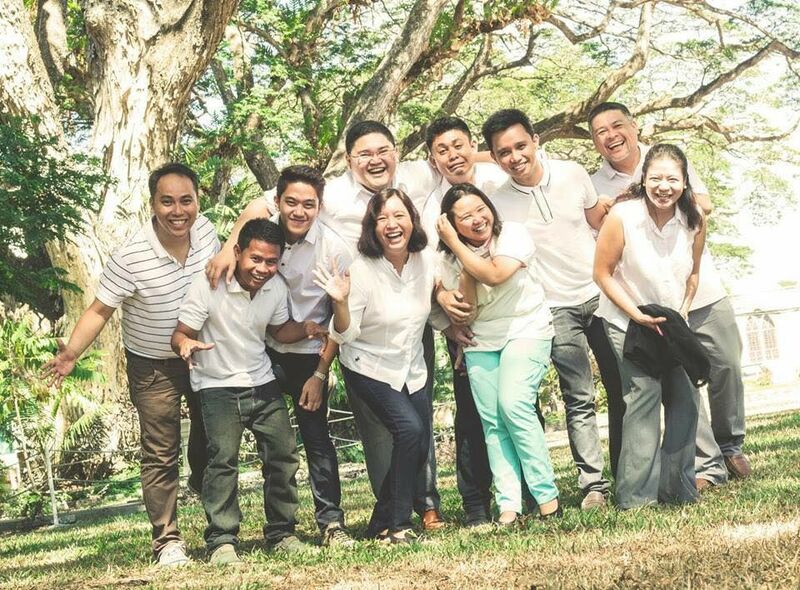 Silliman NetRadio was a spinoff from the FM radio program “Silliman On-Air.” The transition from traditional to internet radio was designed to reach alumni and friends abroad. It was first based at the Henry Mack Studio at Guy Hall and doubled as a laboratory for Mass Communication students enrolled in broadcasting courses. 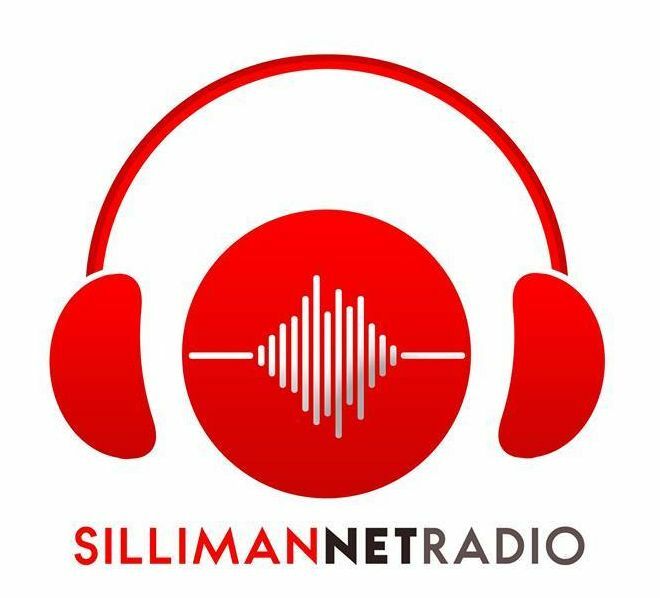 The Silliman NetRadio is supervised by the Office of Information and Publications and is run in coordination with the College of Mass Communication. Broadcast Coordinator is Mr. Michael G. Ramo ([email protected]).